RFID Self Checkout - Iteam Resources Inc. 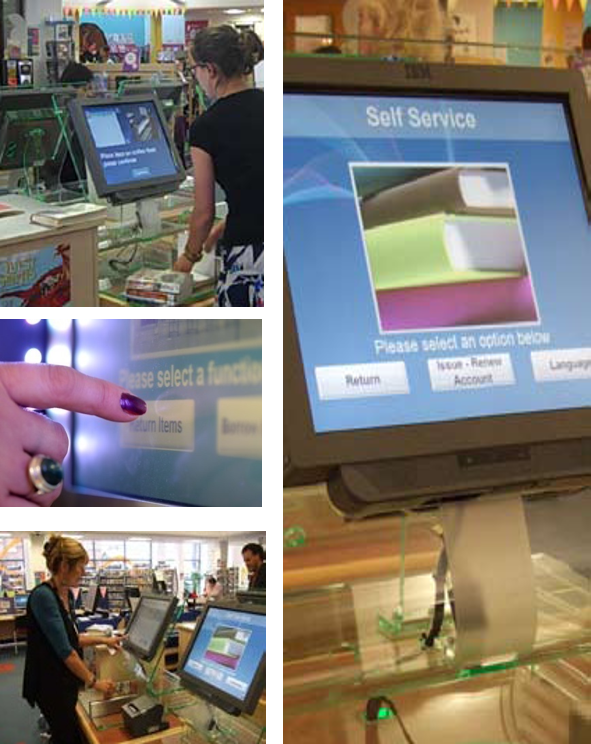 The Ruby self-checkout is designed so it can fit in almost any desktop environment. 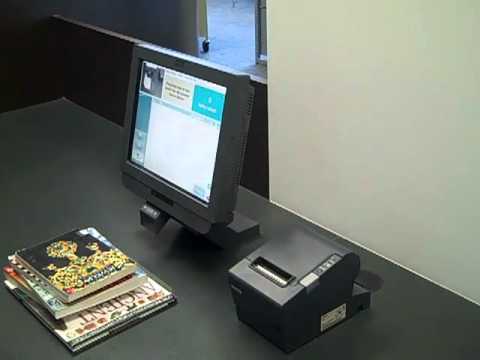 It includes: 15″ touch screen monitor, barcode scanner, receipt printer, RFID reader and D-Tech self -checkout interface GUI software. 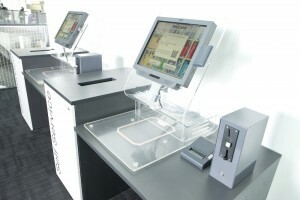 The ICE self-Checkout is encased in a stylish clear acrylic shell which is both stylish and functional. The ICE comes with a receipt printer and integrated barcode scanner. 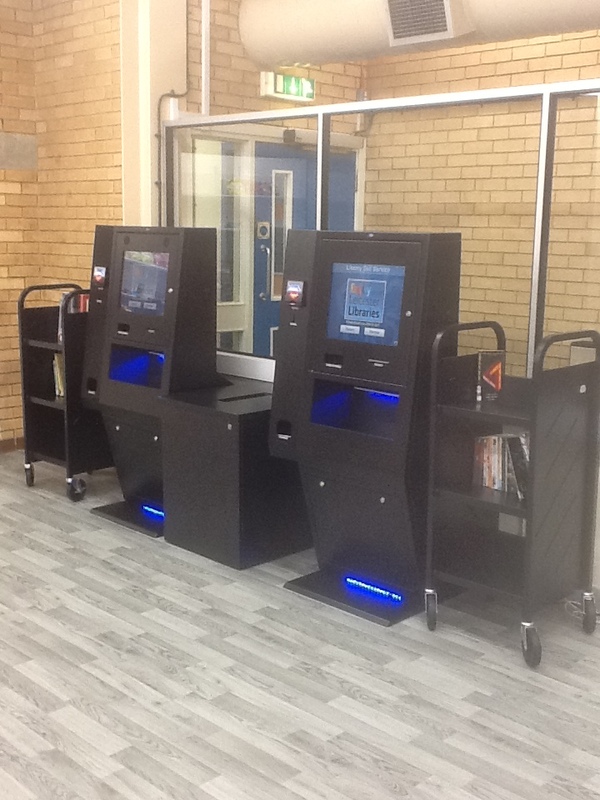 Eco is the ultimate kiosk self-checkout. 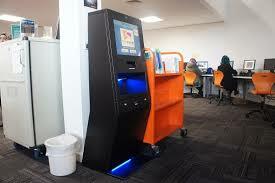 Designed with the patron in mind, it is ADA compliant and can have integrated coin/bill & debit/credit devices. Colors can be custom picked to suit the libraries decor.